We don’t talk about pediatric dental care as much as we should. 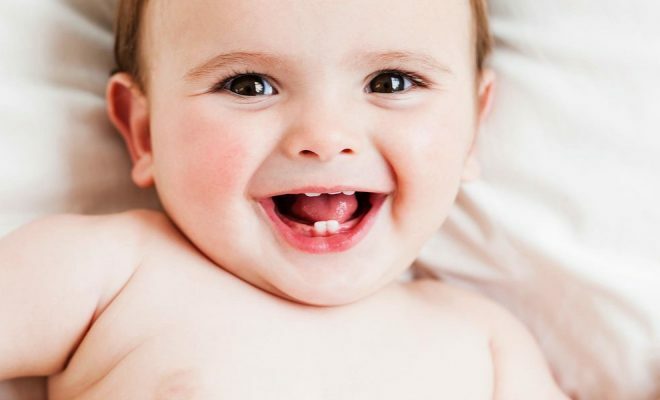 New parents are often confused with the basic aspects as how to take care of the baby’s teeth in the first year and when to see a pediatric dentist. In this post, we take a look at teething and some of the relevant aspects of dental care for infants and children. The first tooth is likely to appear at the age of six months, although this can be delayed up to 12 months. As the new tooth comes through the gums, the child may feel irritation and pain, and the gums will appear to be sore and tender. More than one tooth can erupt between six to twelve months. The soreness can be bad in some cases, but rubbing the gums with a clean finger can help in soothing the pain. 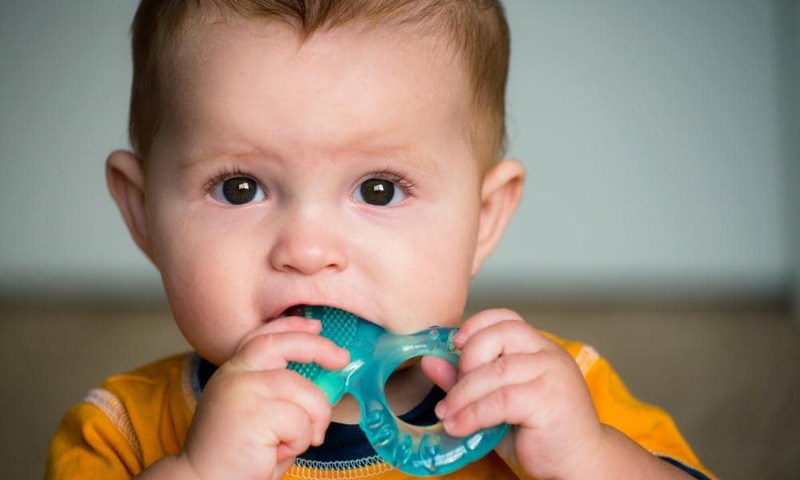 There are also teething rings available in the market, which are pretty easy to use. 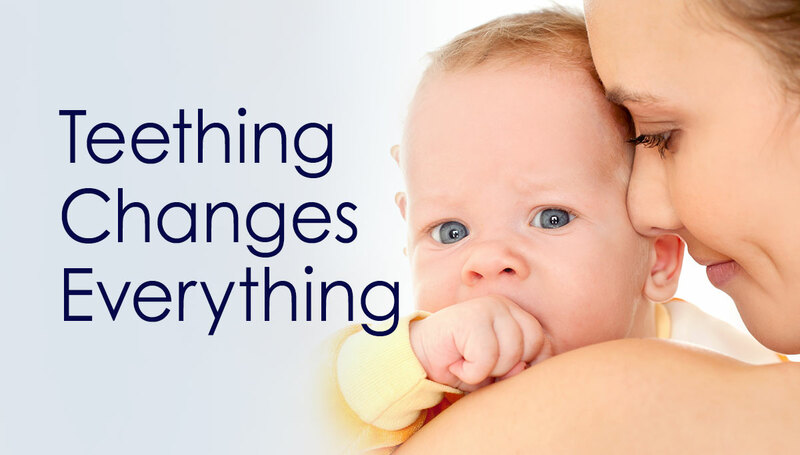 Teething in babies is extremely normal and teeth usually appear in pairs. 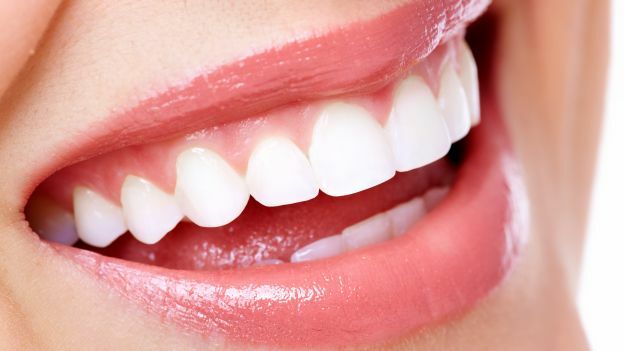 You can check more details at https://greatstarthealthysmiles.com/treatment/early-dental/. Parents need to check for baby bottle decay, which is caused when bottle is left in the child’s mouth with milk or anything else but water for long period of time. You may be surprised to know but your child can have dental plaque, which can lead to tooth decay. Baby food formula can contain sugar, which attacks the new teeth and causes further problems. Check with a pediatric dentist right after the first baby teeth appear. 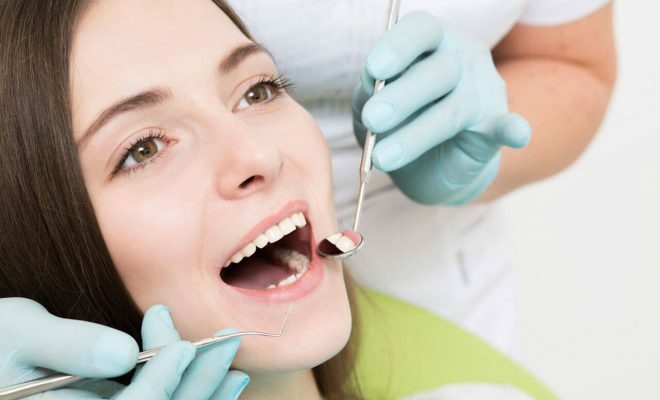 Your dentist is also the right person to advise on teething and related aspects. Since baby or primary teeth is so important for permanent teeth, your dentist will check for any missing teeth. He will also check if a space maintainer must be used, which is more required in cases when babies lose primary teeth early. While you can take your child earlier, do not delay the dental appointment at one year. Pediatric dentists are extremely careful with children, and there is no pain or discomfort involved in the checkup. 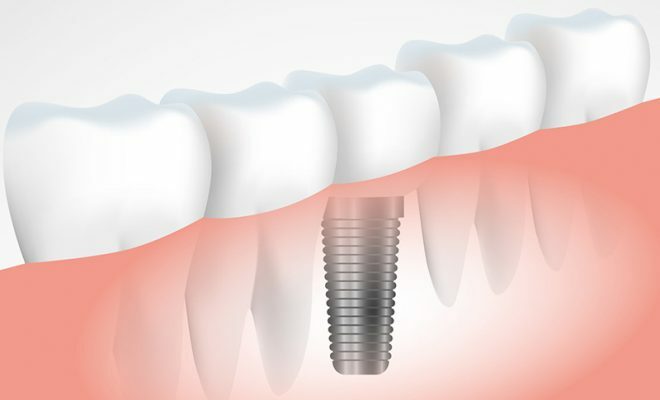 Your dentist will also explain the importance of primary teeth, which shows the path for permanent teeth in the future. Talk to your dentist about diet and its importance for primary teeth. If taken care of at the right time, you can avoid many baby dental problems that seem more apparent at a later age.